Our Toilets have now been refurbished and the Cellar Bar is up and running to full capacity! 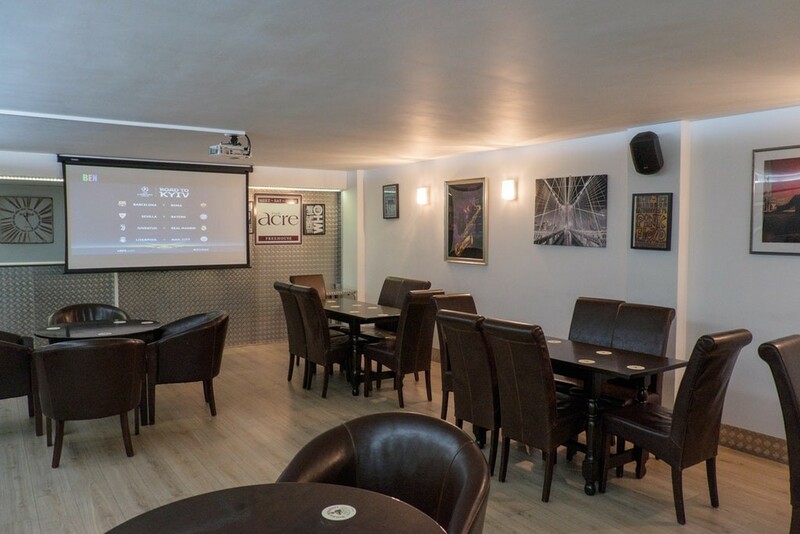 If you need a room for a private party, Christening or Function then this is the ideal place with comfortable seating for up to 60 with room for dancing. Meanwhile our small Meeting Room holds up to 20 people. And when the Lounge Bar is full to capacity, or more than 2 top matches clash, we also show top Rugby and Football games on our Cellar Bar Big Screen. That gives us the ability to show 3 different games at the same time!